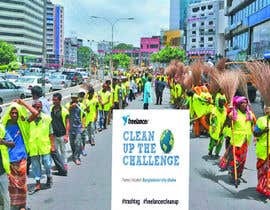 Freelancer.com $12,500 Clean up the World Challenge! businesses with enormously talented people who can help them reach new heights or leaving the planet in better shape than we found it. 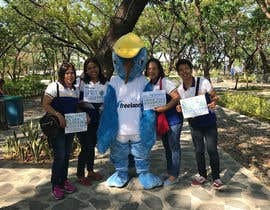 That’s why we’re giving the #trashtag movement a boost with the Freelancer Clean Up the World Challenge. We’re asking you to pitch in and clean up the planet. Find an area in your community that needs cleaning and take it from shabby to sparkling. 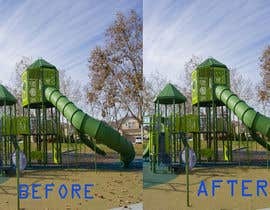 We want you to send us three photos: before the clean up, after the clean up and a photo of the waste being collected. 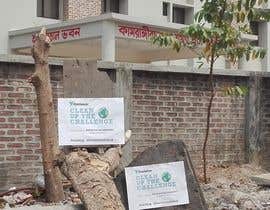 To enter, upload your pictures to this contest, and don’t forget to post on social media with the hashtags #trashtag and #freelancercleanup. 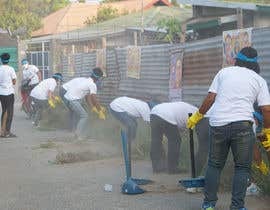 The best cleanup effort will win US$12,500! In addition, everyone who joins the contest and makes an effort to clean up will earn a Do-Gooder Badge! We would also love to see some videos of the process (e.g. timelapse) but you must have the three still images to enter. So get to work and let’s make the world a cleaner place. 1. Safety first. Wear gloves, and make sure they’re thick, durable gardening style gloves. If possible, wear breathing protection. Don’t clean up hazardous waste. Leave that to the professionals. Don’t clean up near roads with a speed limit over 25mph or 40km/h, and make sure you’re at least 3 meters from the roadside. 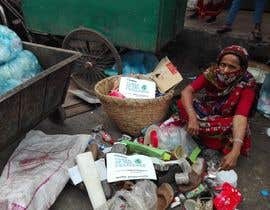 We want a clean planet, but we don’t want anyone hurt. 2. By entering the contest, you agree that Freelancer.com will not be liable for any injury sustained, any loss or damage to property or any act of omission, negligence or fault on the part of the participant (you). 3. 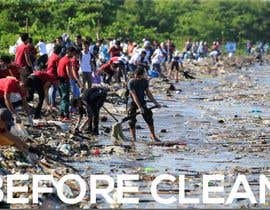 Make sure to include the printed Freelancer Clean Up the World template with your name or team name and location in the before, after and waste collection photos. 4. 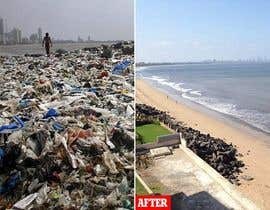 Post your pics on social media with the #trashtag and #freelancercleanup hashtags. 5. By entering the contest you are consenting to having your photograph taken and displayed for promotional or other purposes without your further consent. Our question is, our case, we have a lake in the university, the lake is plagued by a high ploriferation of plants that are considered pests ... We are planning to heal the lake and carry out this cleaning by carrying out the Clean up the World Challenge and compete in this, this in order to strengthen (both in the water resource and electrical) in our university. In Venezuela a serious hydroelectric situation is suffered and we see in this contest a great opportunity to change our situation, both in the university and in the world. The specific question is: Can we clean a lake of plants that are considered pests and participate in this contest? Or does it have to be a strictly garbage cleaning? we'll join very soon sir....we are working of it. thanks. Thank you for extending. We will join soon. Are you out of your mind? You stole someone's work. Why you have to do that? Come on, do the movement and stop with stealing. You are reported, end of. 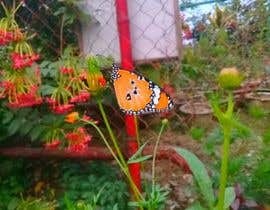 Please do not send us photos taken from the Internet as well as photoshopped images. Entries as such will automatically be rejected and reported. We also know if you faked / staged your entries. Remember, cheaters never win. Beware, we are watching. Please, sir, check all entries. There are so many fake entries. Please check all entries and remove the fake entries. There are still many fake entries. In my opinion Entry #151 is the real winner. 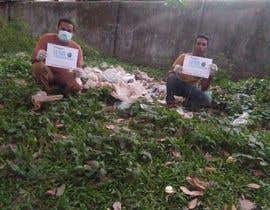 These brothers really give their best effort to clean up a place and turned a very nasty unusable unhealthy Animal hospital to a usable and healthy place. 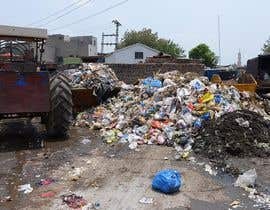 Nobody is going to put such effort for cleaning this type of place.The picture shows very clearly that they really worked very hard. Hats off brothers !! Dear Contest Holder sir, Some people are cheating the greed of money and submitting fake entry work photos. Please Check all entry and crime entry send Report Contest Holder sir. Thanks sir. 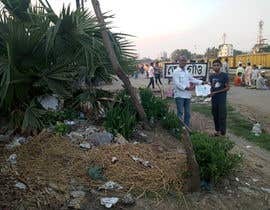 I think The people who have a positive approach about this contest and truly want the good of earth by clean some wastage around them done there work in first fixed time in this contest. Money is not a fact. But after increasing the time of this contest, people post many fake entries. I think The people who post an entry after increasing the money of this contest are not truly interested to do some good for our earth. Actually, they are the money seekers. For earn a good budget, they post fake entries So I kindly request the contest holder, please close the contest as soon as possible and banned the person from freelancer.com who post a fake entry. Kindly request the contest holder, Please check all entries and delete them all fake entry and remove the person from the freelancer who posts fake entry. Please do it, All these are spam freelancer and they down the value of freelancer.com. There are many fake entry. I request the freelancer community to end this contest because now every people post the spam entry.It breaks the community guidline.Today I visit many entry all are fake.There are no matching with the entry picture to the entry poster profile picture. I'm requesting to Freelancer that to avoid spam there should be a rule that contestant who are submitting their entries must be present on the picture and his picture will have to match with his Profile picture. So everybody will ensure checking an Entry with his profile picture that it was an original entry. How come entry number #325 and #273 have the same photograph uploaded? I know right, maybe he is a team member of entry #273 ..can someone clear that up? WTF... whats wrong with your countries?? Dont you have trash bins or does anything going down the river? please don't abuse. There are ups and downs in Nations' history. Just google your history whichever side you are from.